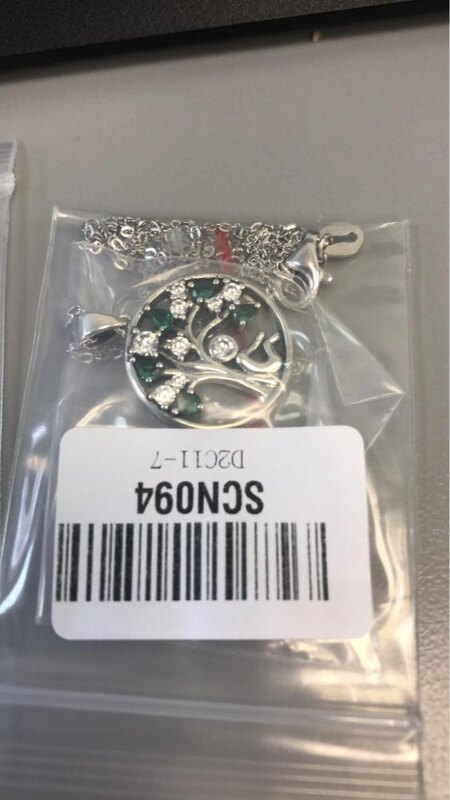 From BAMOER comes this beautiful, tree of life themed ladies necklace / pendant. Perfect for all occasions including weddings, parties, interviews, meetings, everyday wear, etc. Made from 100% sterling silver with 92.5% purity polished to a mirror finish and decorated with high quality cubic zirconia crystals resulting in an absolutely stunning necklace. 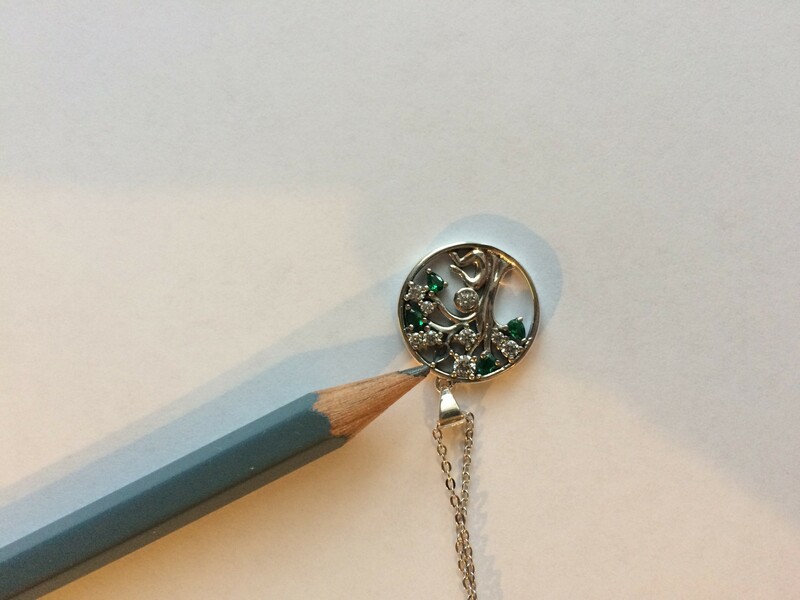 Available with two different colour cubic zirconia crystals (Green, Red) to suit personal taste and like all of our pendants, this would make the perfect present for a friend, loved on and of course, you can simply treat yourself. picture of design is accurate. the pendent is quite small and the chain is a bit too short for my preference. All in all still a good item. подвеска хорошая, но пришла без одного камня, продавец клятвенно пообещал прислать недостающий камень, поверю.